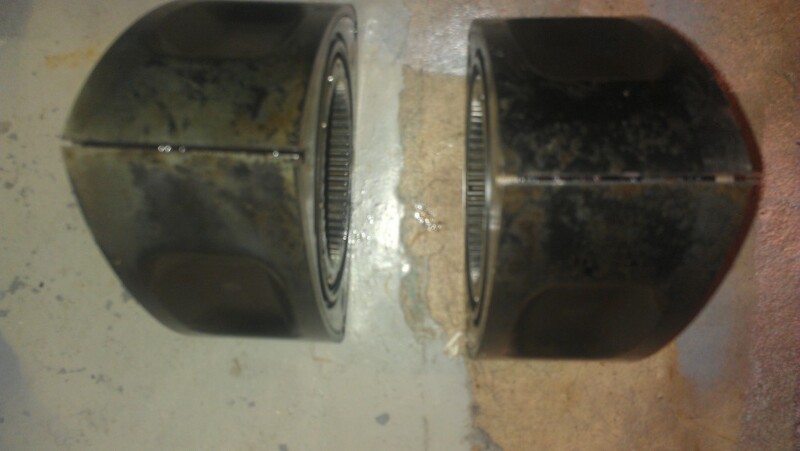 Up for sale I have a matching pair of S4 turbo 2 rotors... They are in good shape.. asking $150 plus shipping. Any questions please ask. 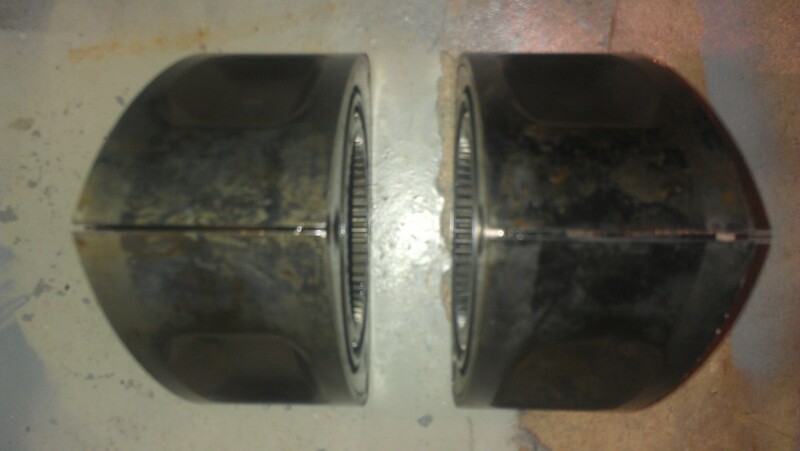 Re: S4 turbo 2 rotor still for sale ? Are these rotor's still for sale ?